Sorry guys I had to keep you waiting for this ‘week ahead’ post… but all those parties I’ve been having lately makes one a very tired girl 🙂 and also a very unprepared girl!! Tomorrow a beautypost in which I will tell you step by step how I made my make-up for my sister’s wedding last week. 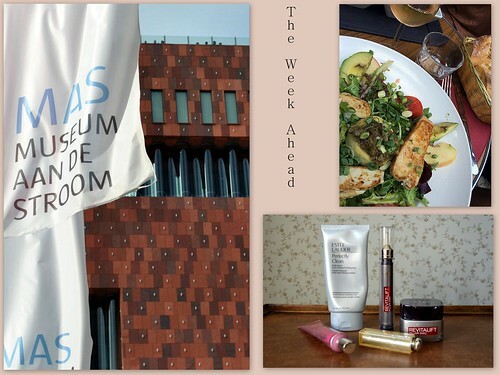 Tuesday I will give you tips on how to take in less calories whilst eating out and Thursday there’s a travelpost about museums in Antwerp (the first of three). Enjoy your Sunday and let it be a FUNday!! This entry was posted in The week ahead, Uncategorized. Party girl ;). Have a good week!